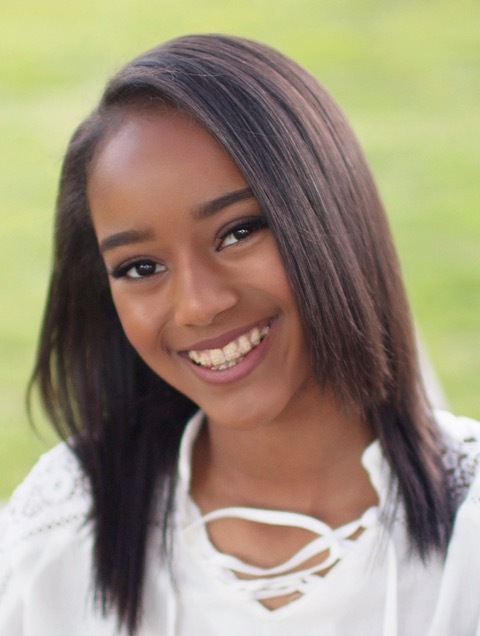 Brianna Haith is a nineth grader at Holland Hall School in Tulsa, Okla., she was one of nine girls that auditioned for NBC “World of Dance” show that will premier Feb., 26 on NBC. 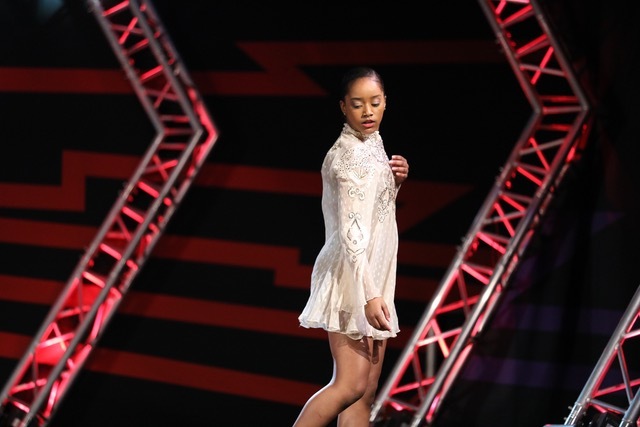 “World of Dance” officially returns for its third season on Tuesday, Feb. 26. And you guys, the level of talent this season is out of control. This show truly has a knack for attracting some of the best dancers in the business and Season 3 is no exception. There are tons of skilled acts vying for the casual $1 million prize, including 2016 Cover Model Search winner Briar Nolet, January 2018 cover star Charlize Glass, comp-scene standouts Kayla Mak and Lauren Yakima, and “So You Think You Can Dance” (SYTYCD) alum Derek Piquette. In addition to all the crazy talent competing from the U.S., there are also dancers hailing from Norway, South Korea, Thailand, India, and Italy (to name just a few). If the last two seasons are any indication, then we’re pretty much guaranteed to get some absolutely amazing backstories, a much-needed weekly dose of J. Lo, Derek Hough, and NE-YO, and world-class dancing every episode. To follow NBC’s World of Dance search engine #NBCWorldOfDance or #Intention.